After being in the Indian market for about 20 years with multiple facelifts, and many challenges from its rivals, Honda City has outperformed others and is getting bigger and better every time it comes with something new. 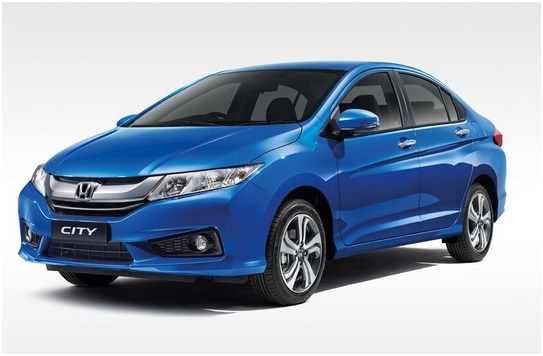 Honda City has always been an impressive piece of Sedan which has won hearts of people through the combination of its simple and esthetic look with a top-notch performance. With some added and improvised features and designs such as its headlights, fog lights, and rear lights emblazoned with LEDs, a grille of 3D honeycomb structure, and last but not least, the infotainment system that comes with a 7 inches DIGIPAD touchscreen, enhances its looks manifold.